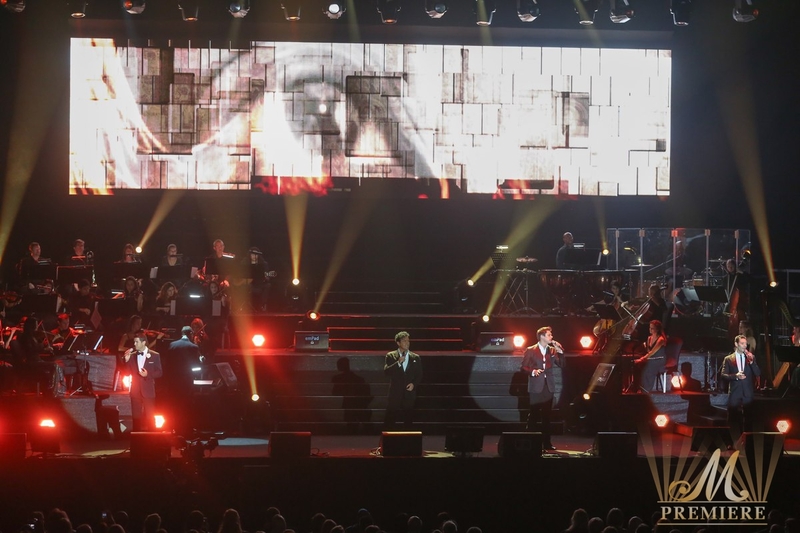 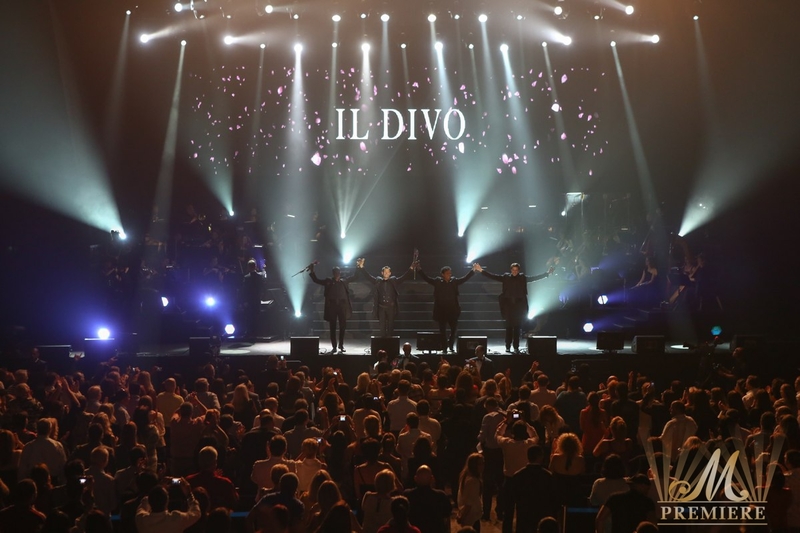 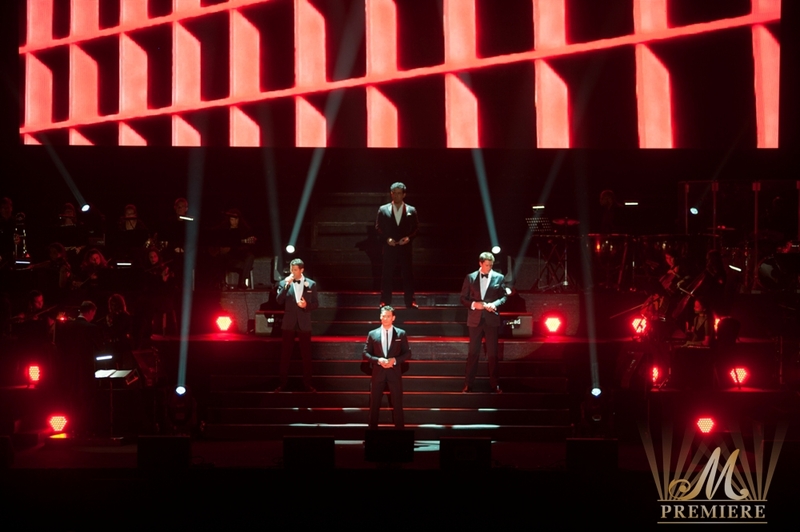 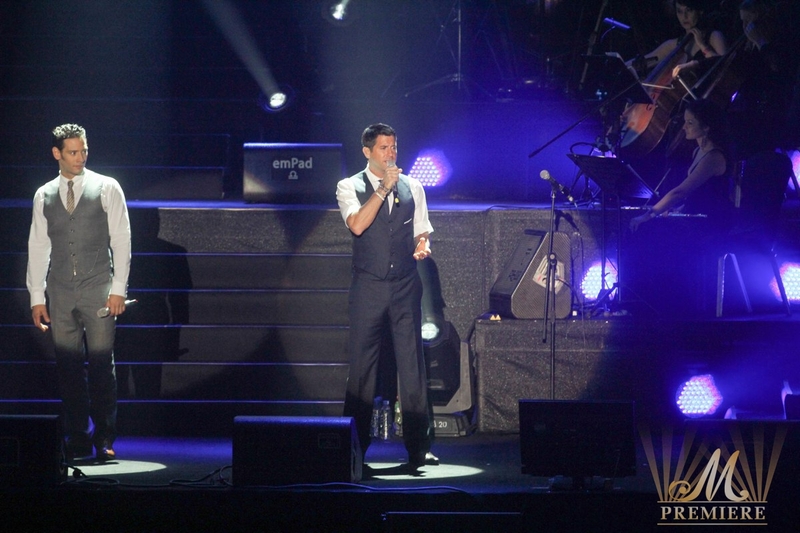 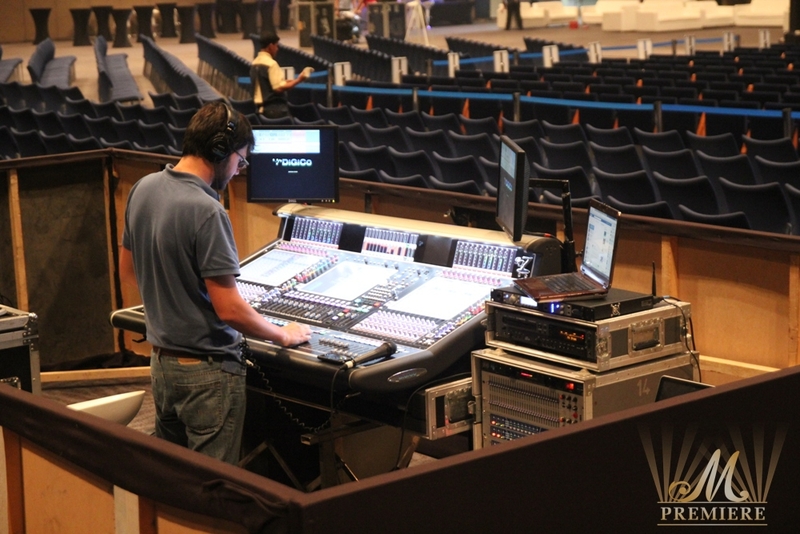 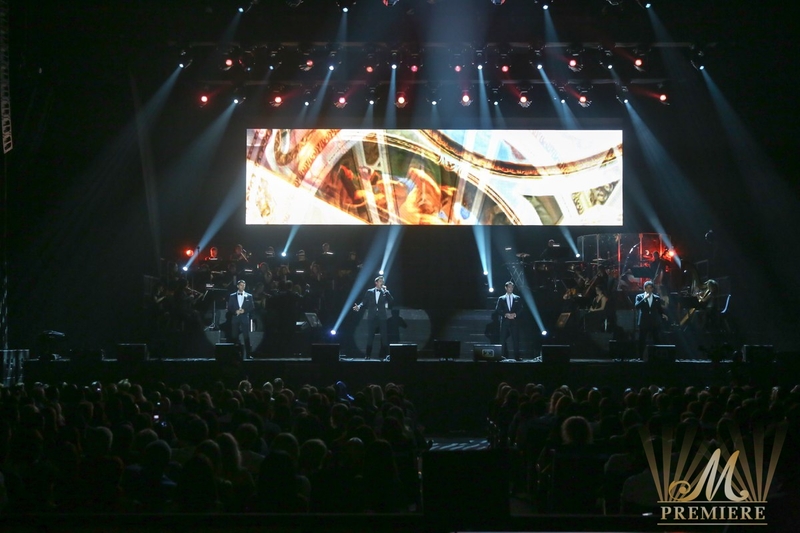 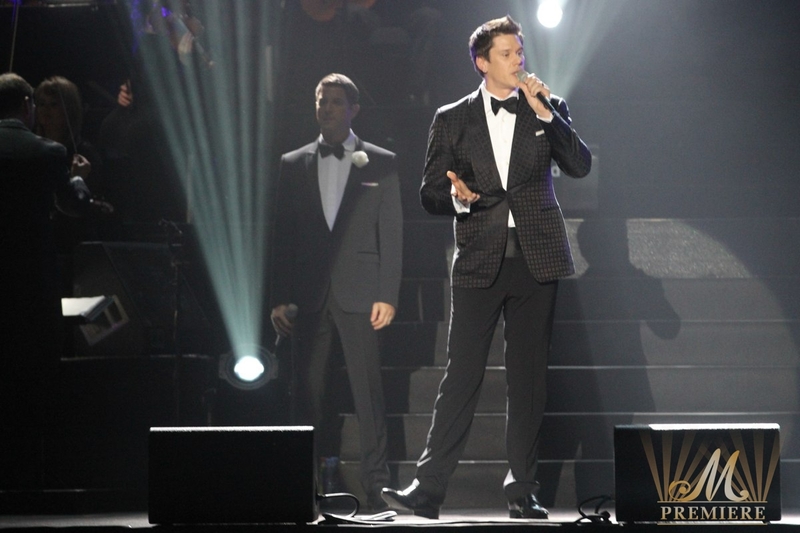 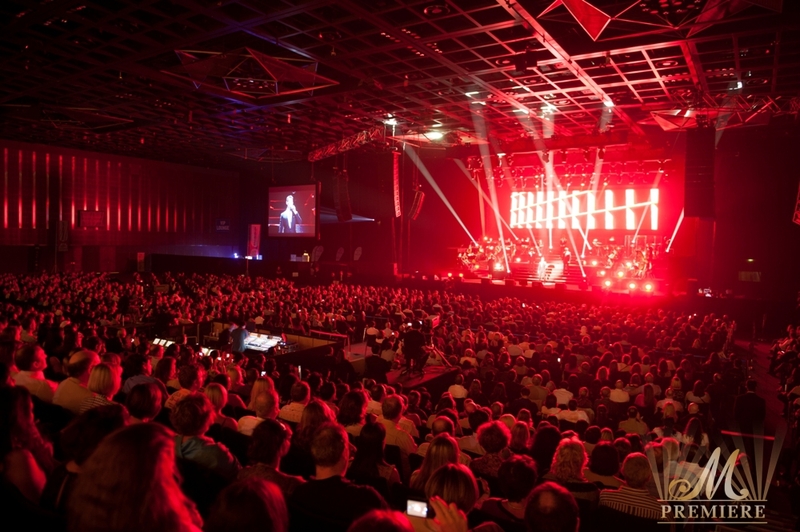 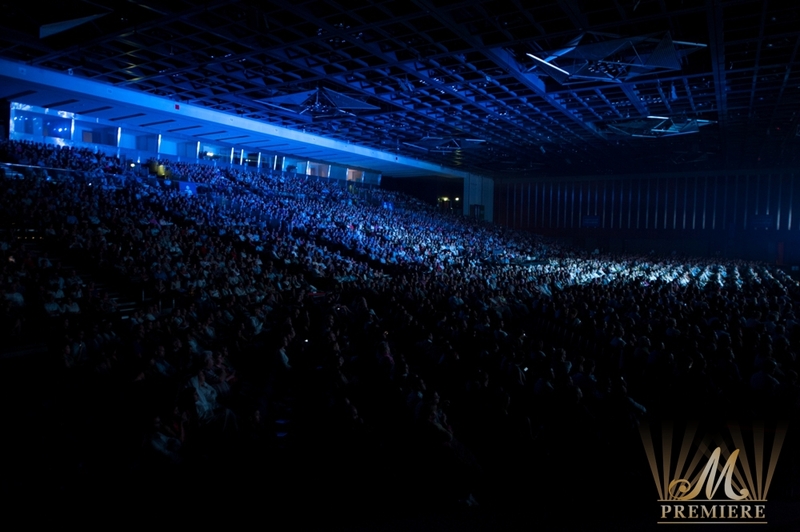 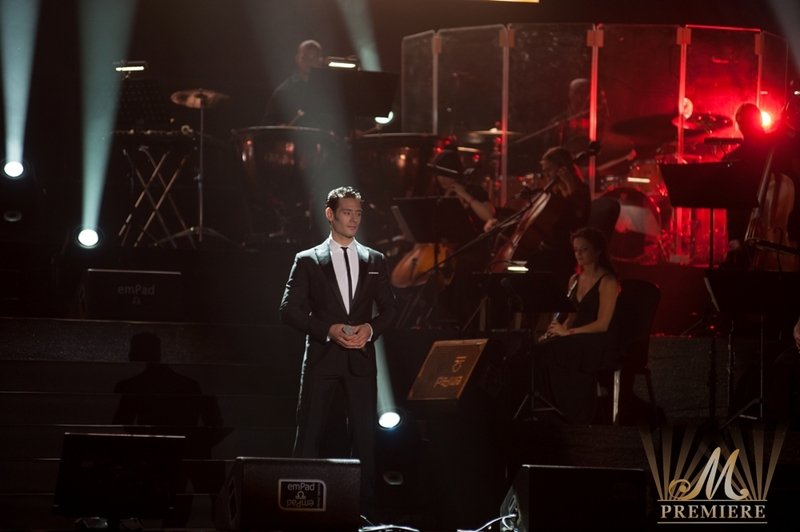 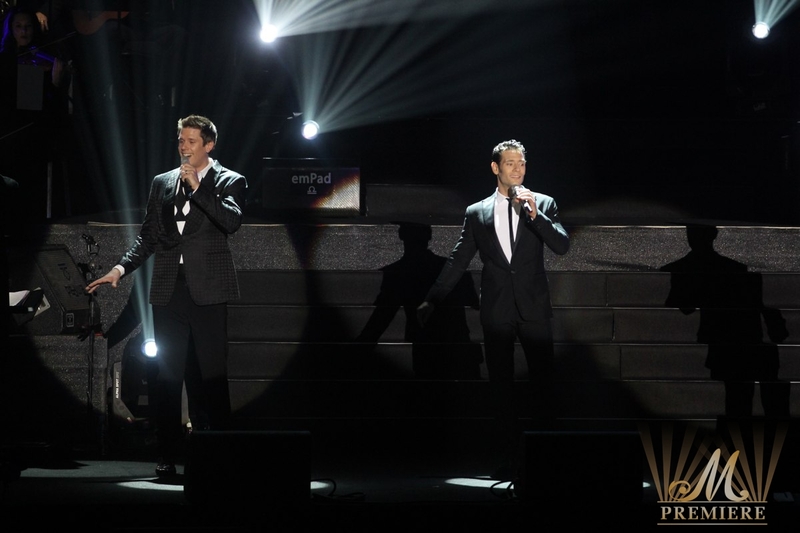 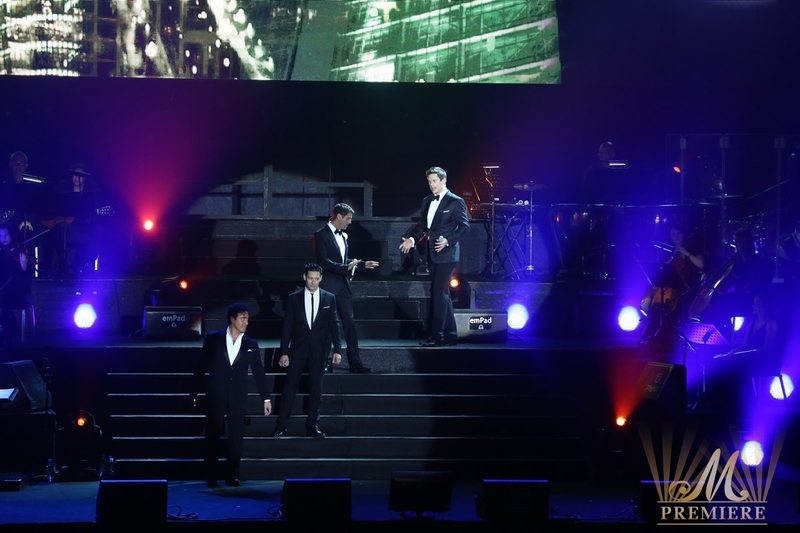 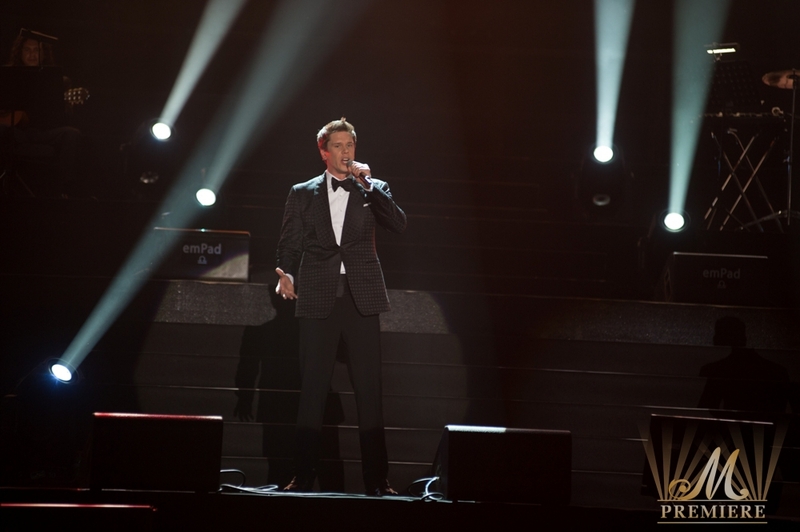 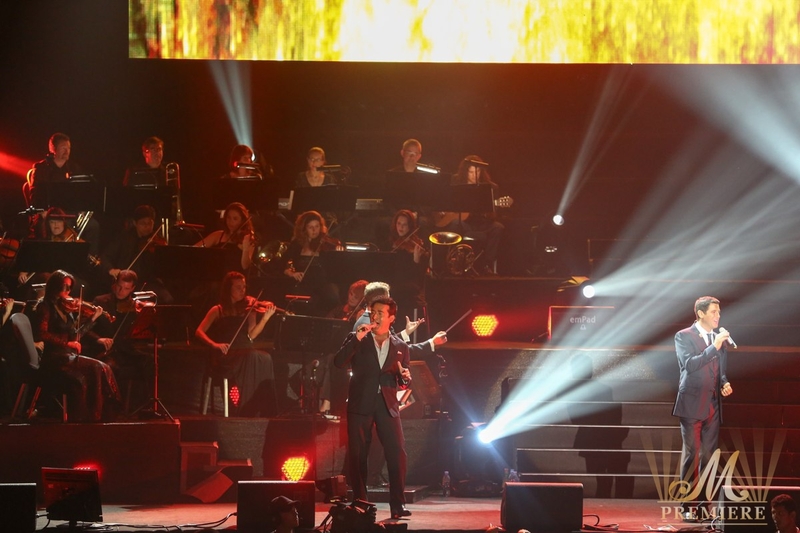 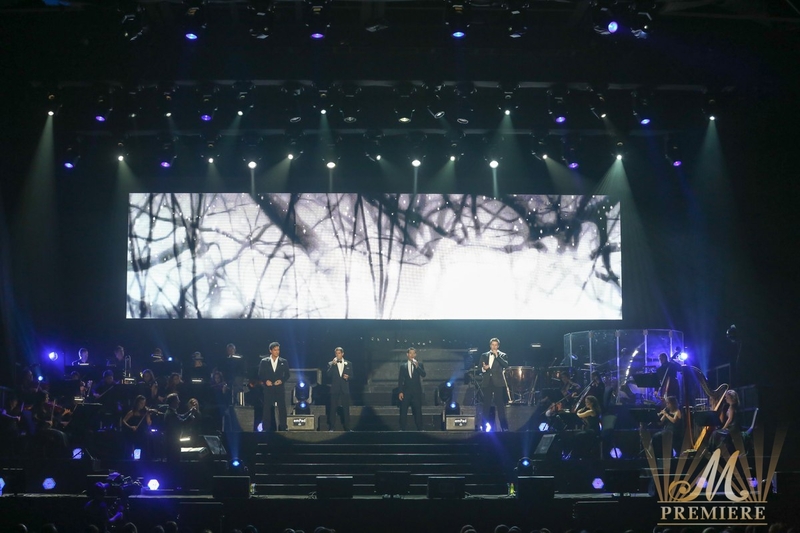 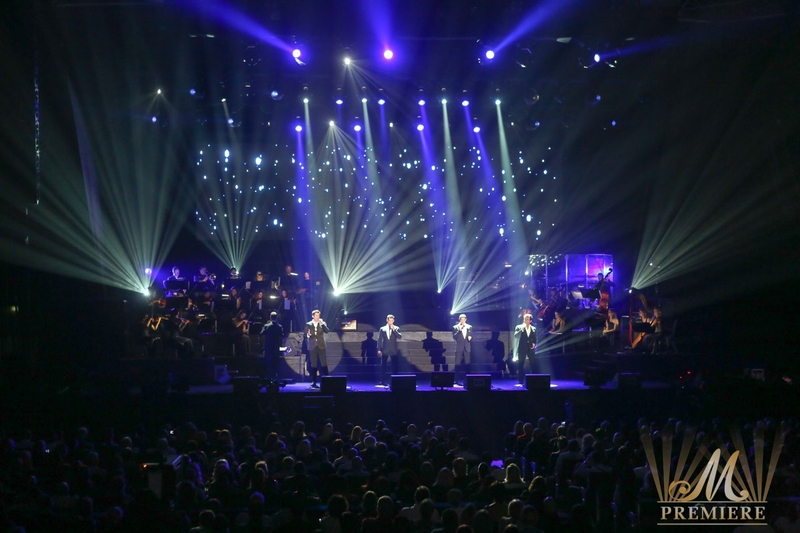 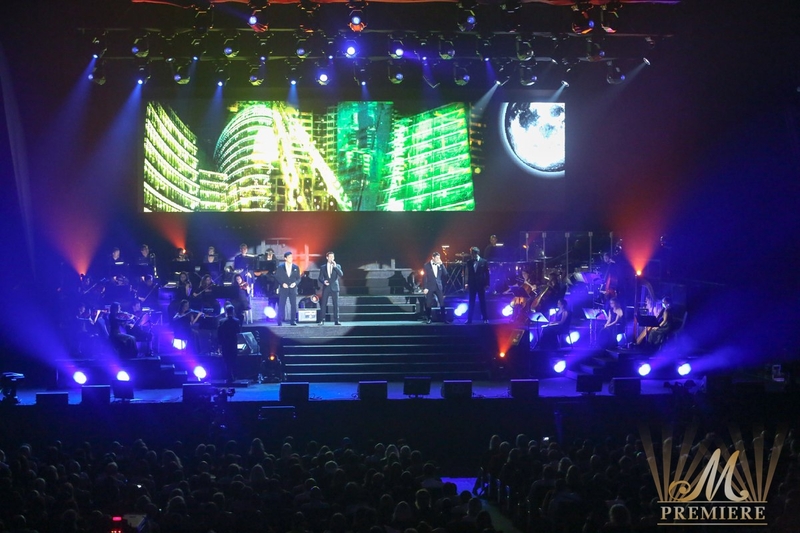 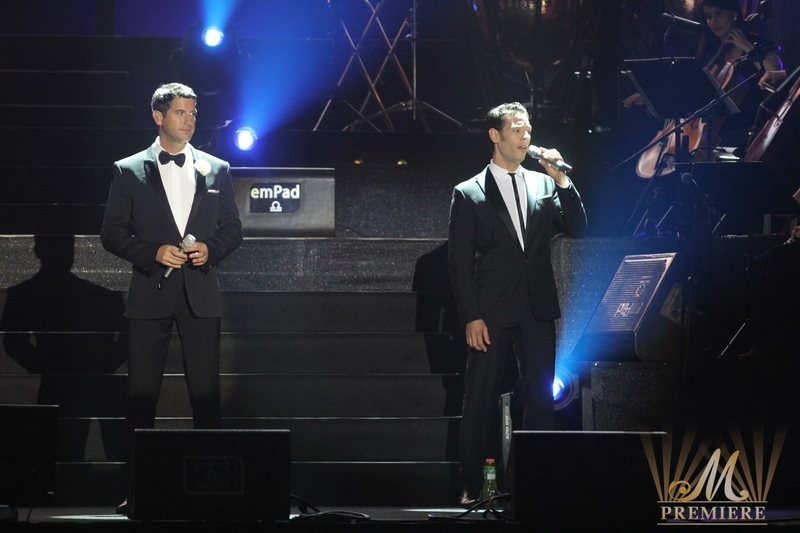 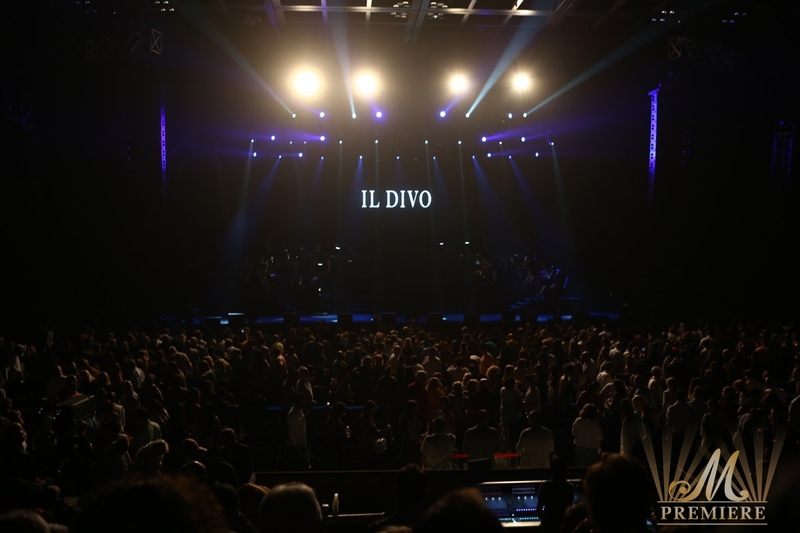 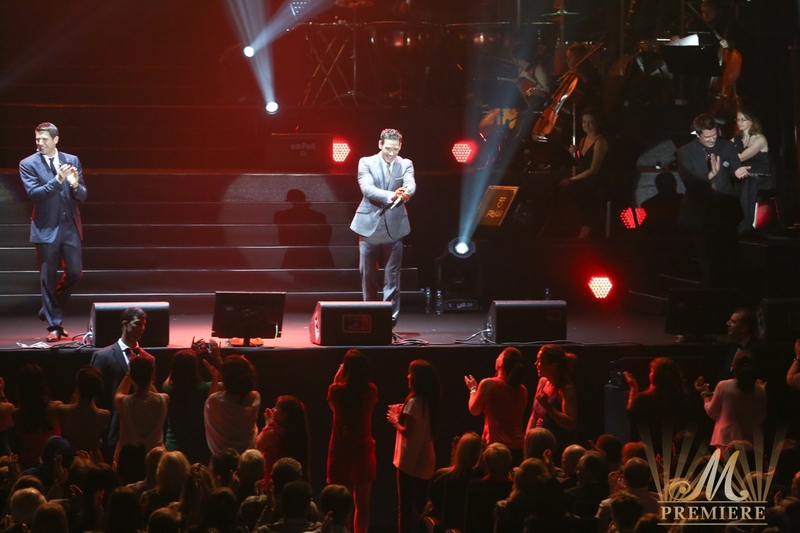 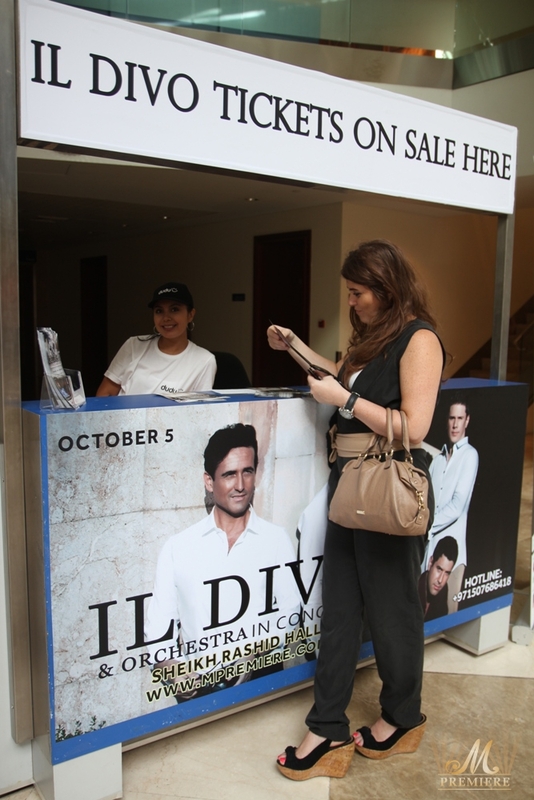 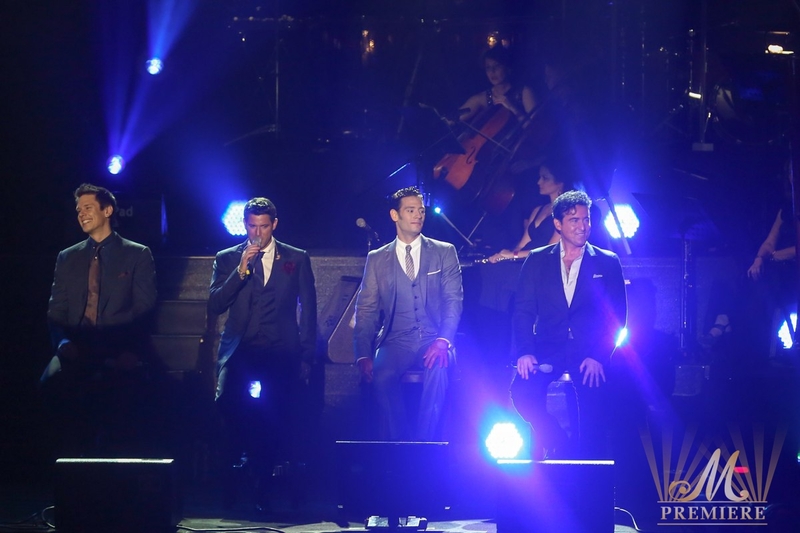 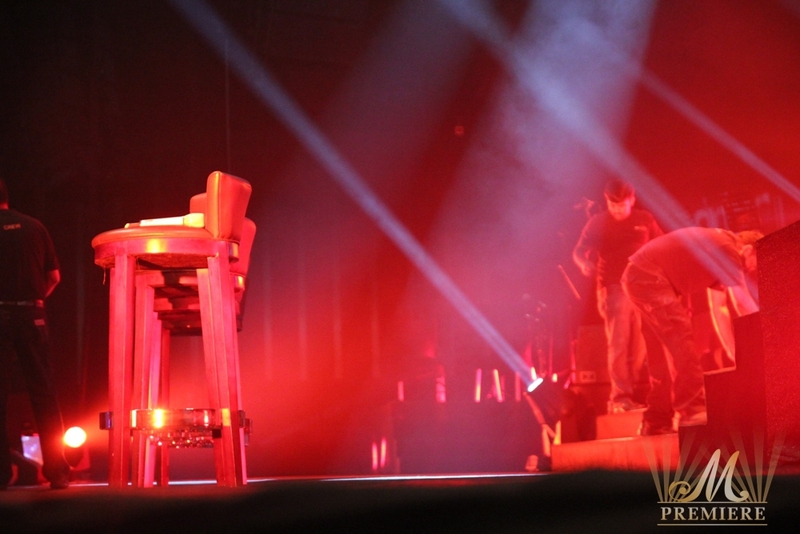 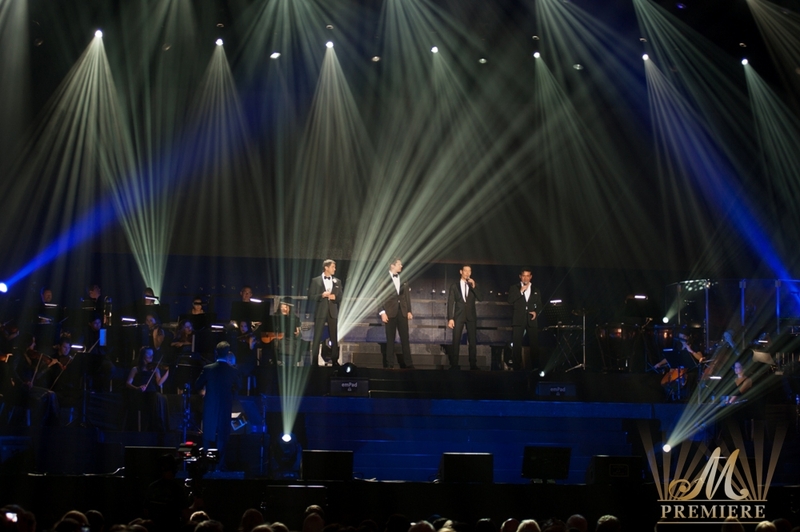 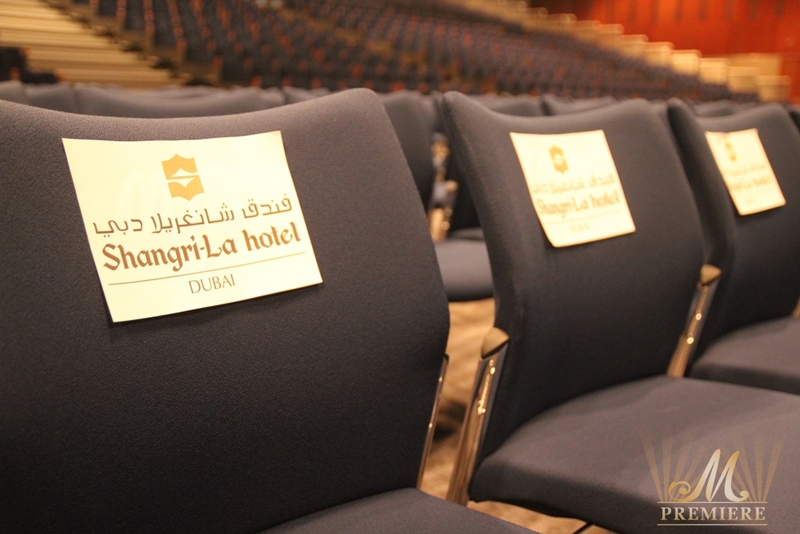 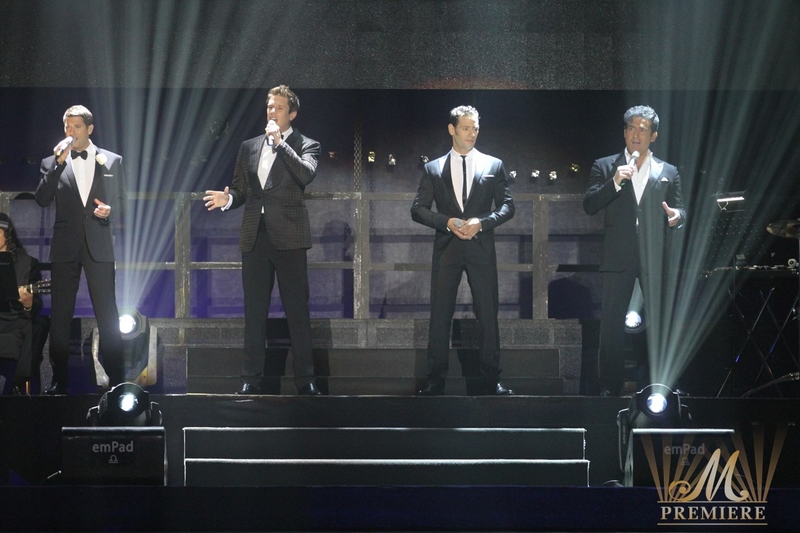 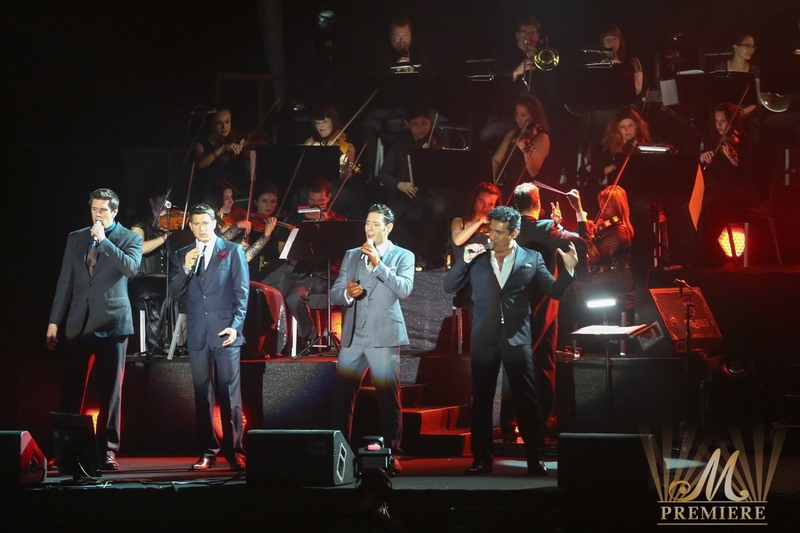 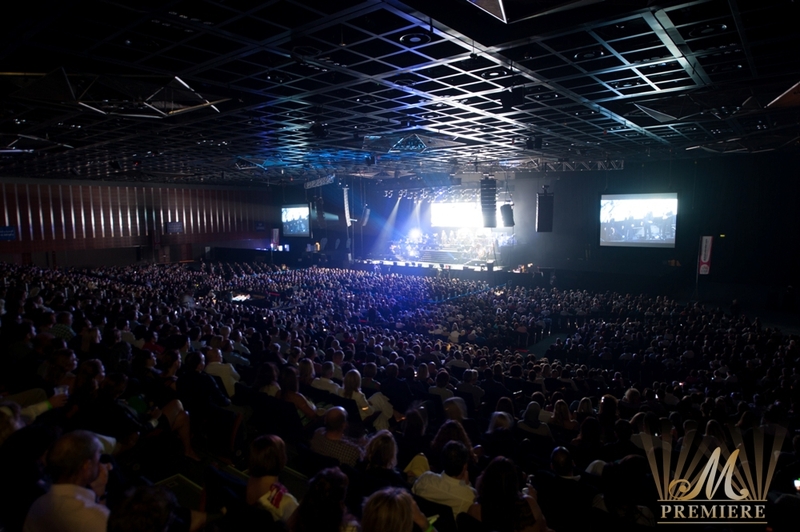 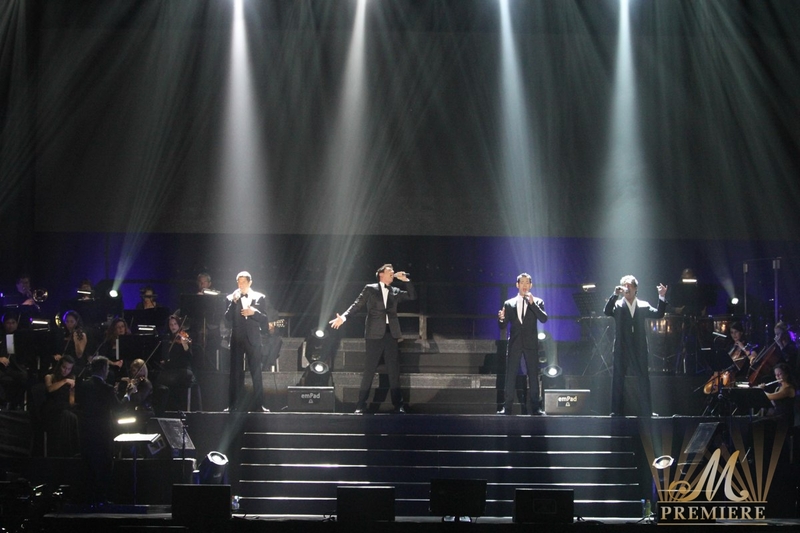 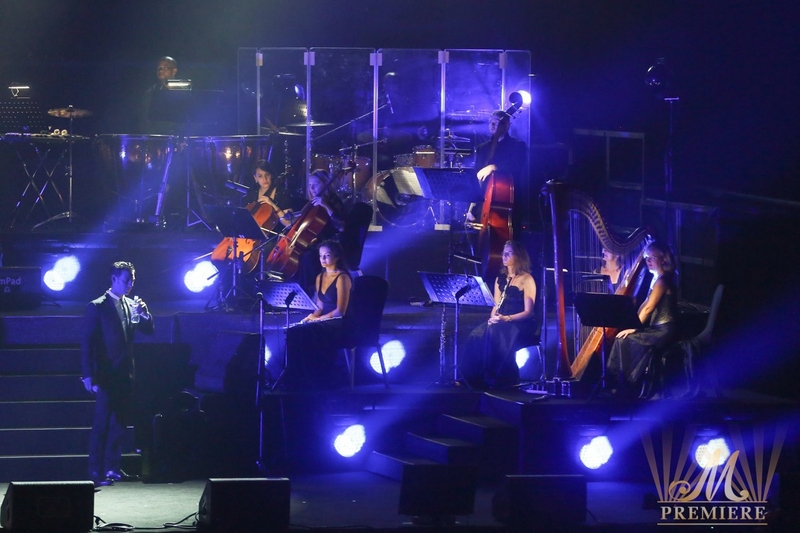 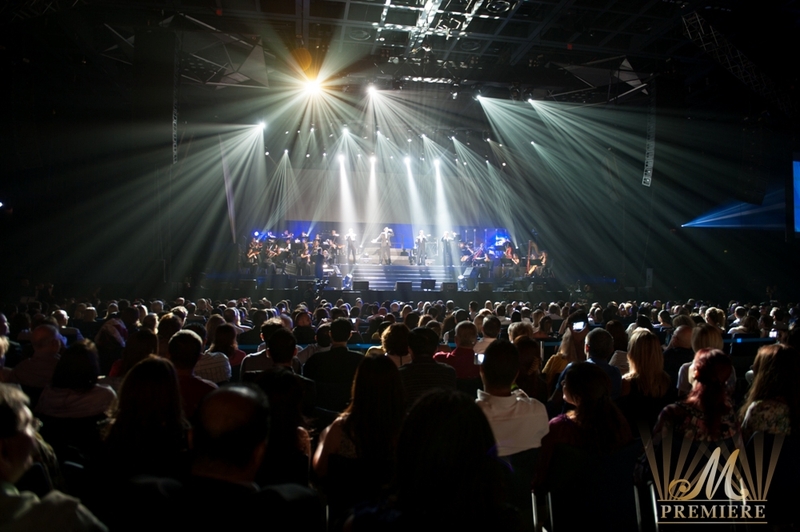 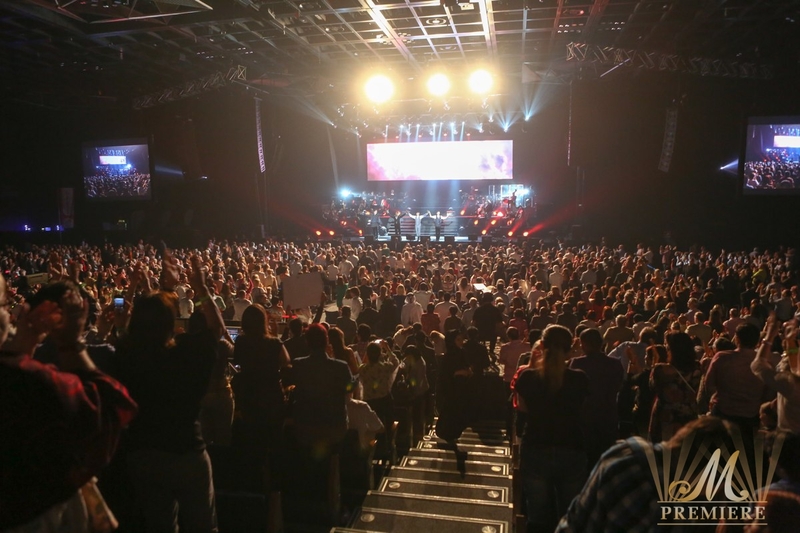 Exceptional voices, good looks and cultural diversity made for a magical night with Il Divo. 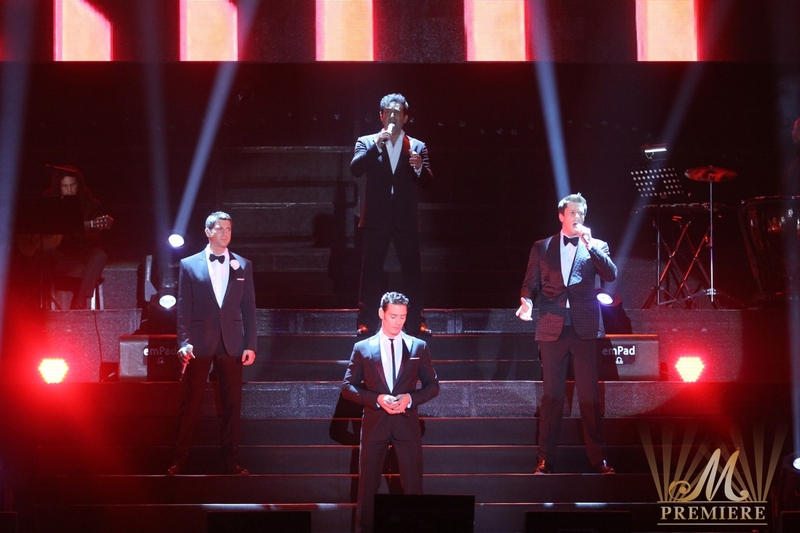 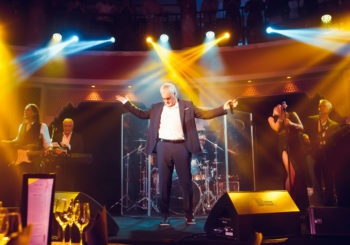 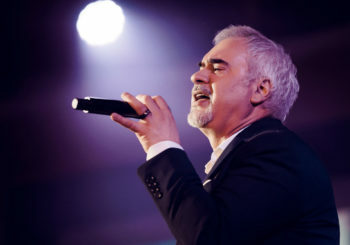 The four-man pop slash opera singers were full of personality from the minute they stepped on stage at the Dubai World Trade Centre on Friday night. 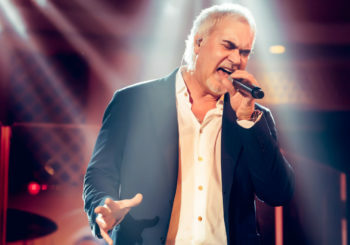 A perfect mix of old and new, American David Miller, French Sebastian Izambard, Swiss-born Urs Buhler and of course the charismatic Spaniard Carlos Marin — the only single one of the quartet (which he wasted time letting the ladies know). 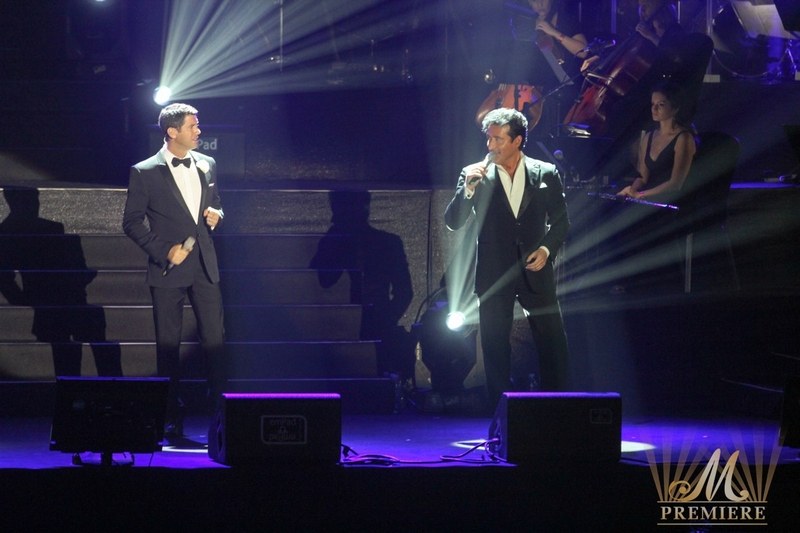 Bella Fantasia, Passera and of course the world-famous Mama had a sold-out audience on their feet for several standing ovations as well as clever covers of Toni Braxton’s Unbreak My Heart, Sinatra’s My Way and Andrew Lloyd Webber’s Don’t Cry For Me Argentina. 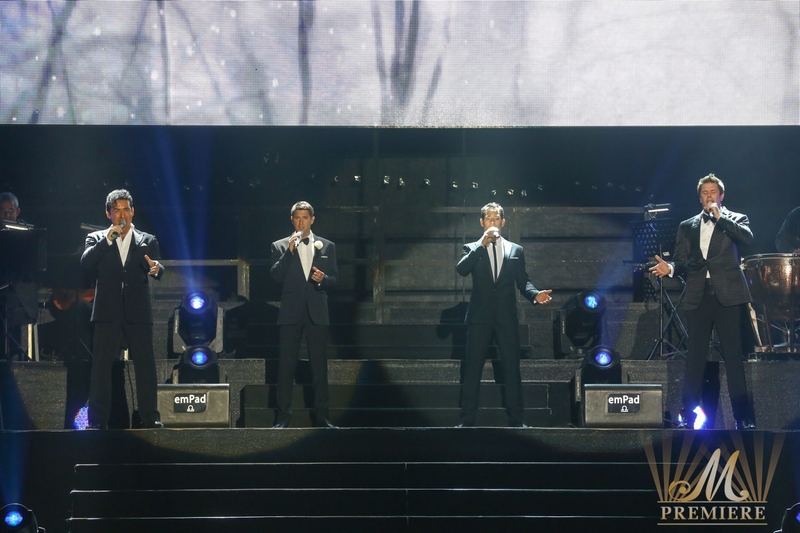 The foursome chatted happily with the crowd, invited the ladies to the front for a spot of salsa and even showcased their softer side with personal conversation about family and friends. 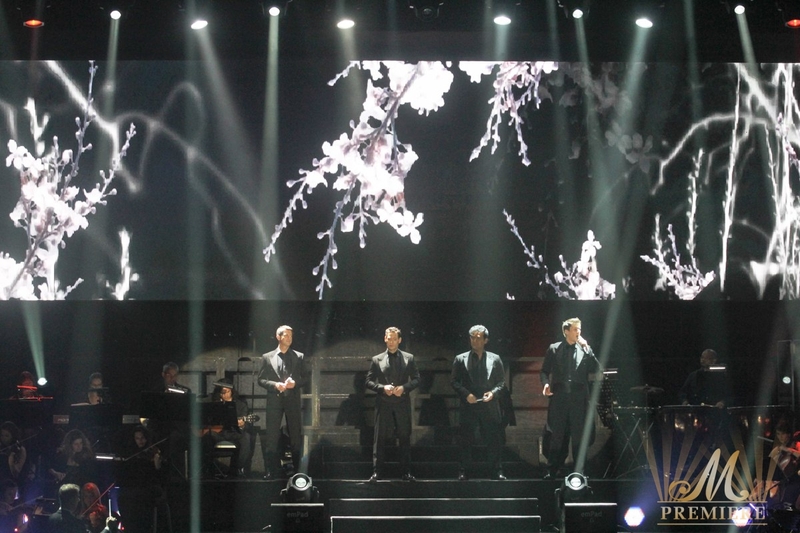 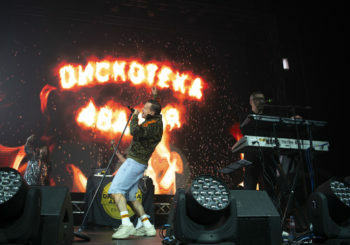 Songs from their latest album, Wicked Game, were well received but it was a version of Everytime I Look At You which hit the spot during a second hour-long set. 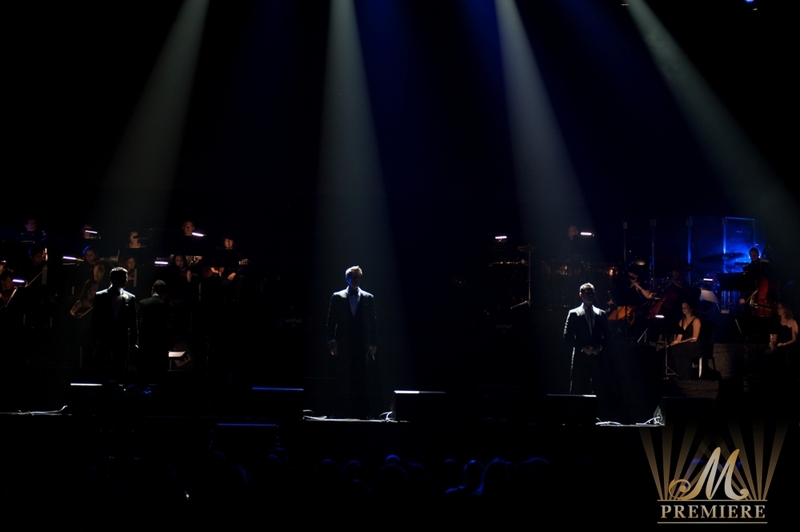 No fireworks or fancy lighting required (partly due to four rather slow spot followers which made for some comedy moments with the guys who took it all very well), just incredible power, top-notch harmonies and crescendos to die for. 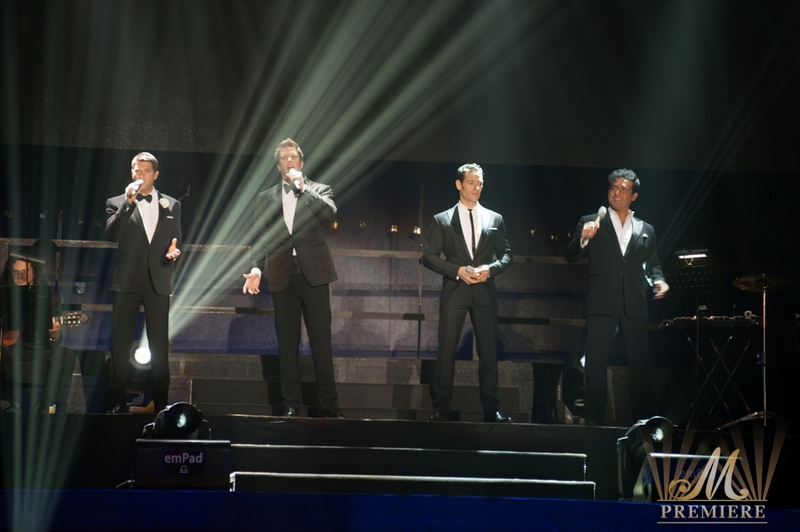 I can gladly report there wasn’t a dry eye in the house.